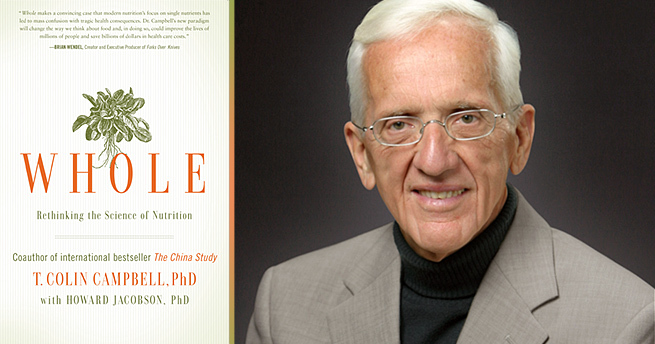 Today I’m reviewing two books that I’ve been reading recently, namely Whole by Dr. T. Colin Campbell and Anti Cancer – A New Way of Life by David Servan-Schreiber, MD, PhD. First, let’s talk about Whole by Dr. Campbell and contributor, Howard Jacobson, PhD. Let the truth be told, Dr. Campbell! The book is much more scientific than The China Study, but do not let that dissuade you from reading it! I have gotten on Audible because I love listening while I’m driving, so this is where I’ve first “read” the book and it made it easier to digest. However, that said, I have ordered a hard copy of it because once you get to chapter 12 the book gets really juicy, in my opinion! You will learn just how corrupt the system that we’re living under really is! I don’t think you’ll look at certain organizations the same way again…I already knew some of this, but still, Dr. Campbell, makes an excellent point at stating that there’s not one single individual to blame – that the problem is systemic! Ironic, isn’t it? 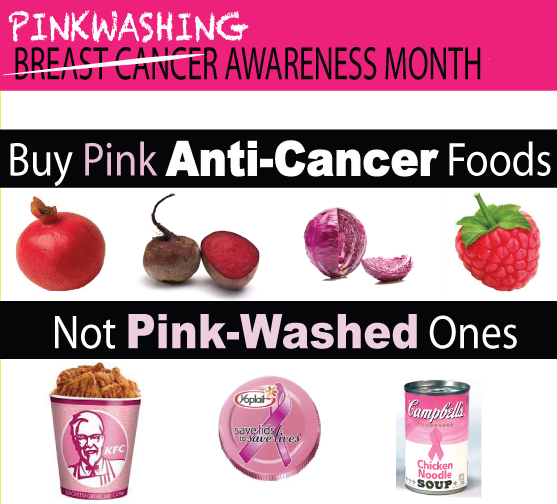 The products that are “Pink-Washed” in the add, are also cancer promoters! 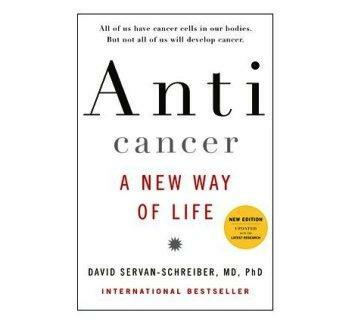 Anti Cancer – A New Way of Life by Dr. David Servan-Schreiber is well written and I must admit that I am only half way through this book. I have it both on my Kindle/Audible and in hard cover form. I have throughly been enjoying his writing style, his personal story, as a physician in regards to becoming a patient when he discovered that he had a brain tumor. I have been learning a lot more about cancer and its development. This book is definitely a “crowd pleaser” because he doesn’t tell you that you shouldn’t eat meat or dairy. Instead, he recommends that you eat grass fed beef (three times per week or less) and drink organic milk. 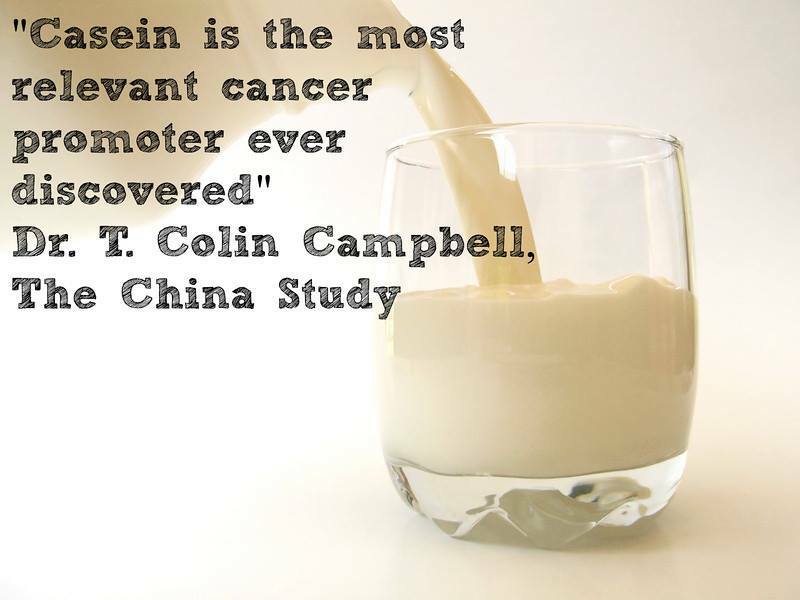 But if you’ve read The China Study, you will know that it doesn’t matter if it’s organic or grass fed. Meat and dairy still contain dangerous levels of animal protein that promote tumor growth! There are a few other serious contradictions in this book that I would like to point out. In Part Three, called, “You can’t be healthy on a sick planet”. Dr. Servan-Schreiber mentions how the polar bear is the most contaminated by toxic chemicals because it eats large mammals that eat seals and big fish, which live on smaller fish. Then says, “There is another mammal that reigns at the top of its food chain, a mammal whose habitat is, moreover, distinctly less protected than the polar bear’s: the human being.” (p. 81) Yet, despite pointing out that we too are at risk for contamination and subject to all sorts of toxins from our environment, he still recommends that we eat fish on page 96. He writes, “Fish (mackerel, sardines, salmon, even farmed.” I am sorry, Sir! “Even farmed!” YUCK! 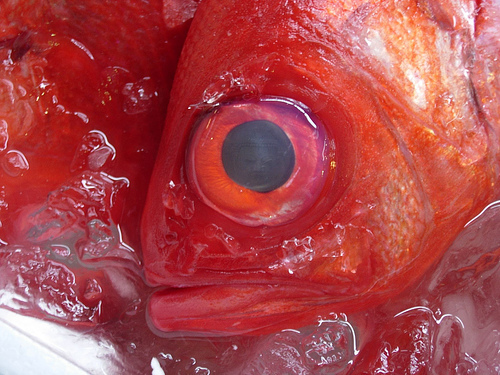 Farmed fish are some of the most contaminated fish there are! They live in a toxic waste pool of their own waste, plus many are still given growth hormones before going on the market! Despite my disagreement with a few of Dr. Servan-Schreiber’s dietary recommendations, it is one that I would highly recommend to read! He touches on many important issues and there are numerous fine gems to be found in his book! Would like to go through that book. Thanks for sharing information.